What does a Ziggi's Coffee Franchise Cost? 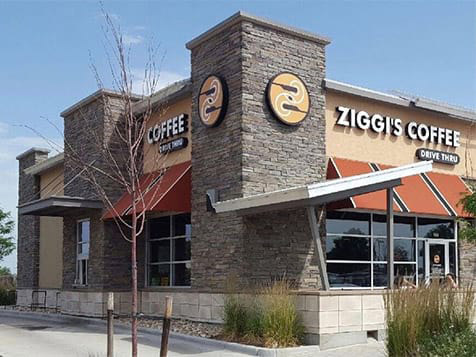 The total investment varies from market to market, but the range to open a Ziggi's Coffee franchise is from $199,700 to $910,500. Single and multiple units are available. Viable prospects will have a minimum available liquidity of $100,000 and a net worth of $350,000. Most importantly, candidates should have a passion for community, service and commitment to the success of the Ziggi’s Coffee brand. 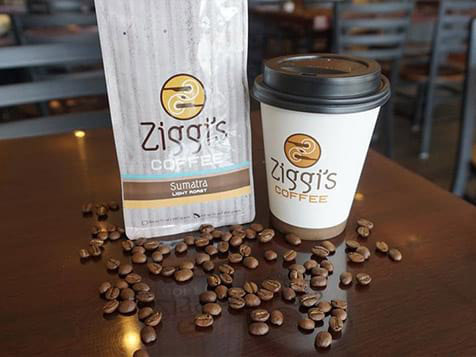 Open a Ziggi's Coffee Franchise. 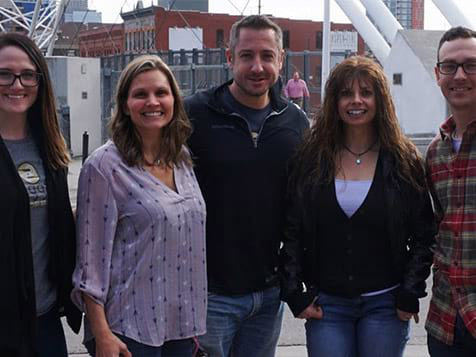 Ziggi's Coffee has developed a franchise program focused on the success of our franchisees. 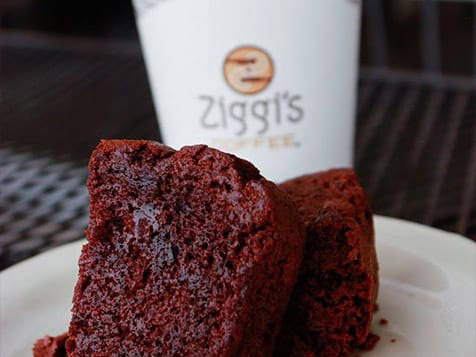 With the same attention to detail that has gone into creating the perfect cup of coffee, the Ziggi's Franchise opportunity was created after over a decade of running successful coffee shops and drive-thrus. Now, with a proven model, Ziggi's has developed a process and system for you to duplicate that success by joining our amazing family. We've built a strong local business presence that focuses on community, product, and profitability. 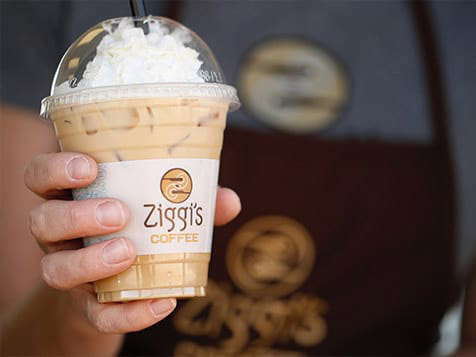 Ziggi’s Coffee, the leading specialty coffee shop and drive-thru franchise, is dedicated to serving only the finest sustainably-sourced coffee, uniquely handcrafted drinks, and amazing, locally-made breakfast, lunch and snack options. 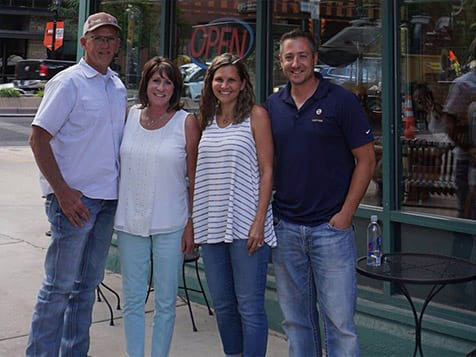 Founded in 2004, the Colorado-based company is on a mission to elevate the standard of service within the coffee shop industry. From specializing in a variety of great-tasting coffee and food items to providing fast and friendly service, the Ziggi’s Coffee brand is focused on creating a positive experience that is faster, more authentic and convenient for the demand of consumers seeking higher-quality coffee and food options on the go. 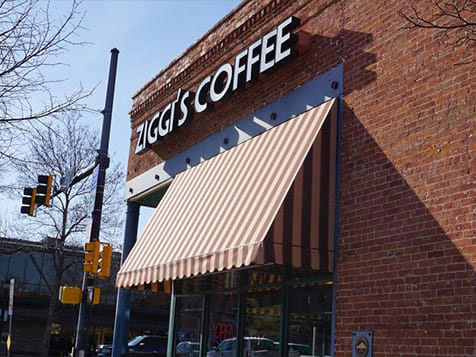 In addition to its distinctive menu and superior service, Ziggi’s Coffee is also committed to making a positive difference in the local communities it serves. Learn about the different business models available today. 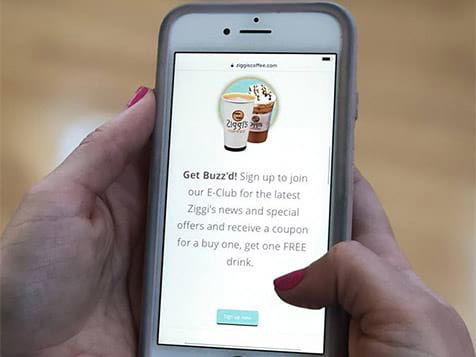 Currently, Ziggi's Coffee offers three business models to choose from: a coffeehouse model, a coffeehouse with a drive-thru and a double-sided drive-thru. All models have unique qualities. 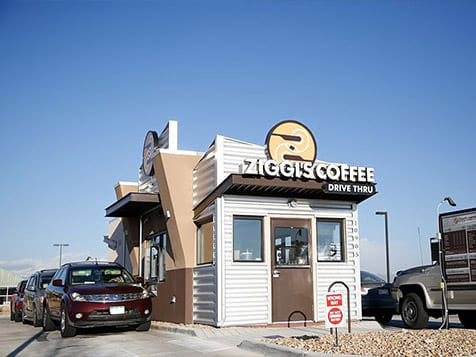 Ziggi’s Coffee is mostly focused on the development of its double-sided drive-thru model. This model serves only drive-thru customers from a freestanding building in a smaller size of approximately 250 to 500 square feet with no customer seating. Through a partnership with Third Party Partners, Ziggi's Coffee also offers access to select financing to best fit your needs toward funding your coffee business. The most successful Ziggi's Coffee franchisees share our commitment and enthusiasm for providing the full Ziggi’s experience. Learn what it's like to become a part of the Ziggi's Coffee team. Inquire today.